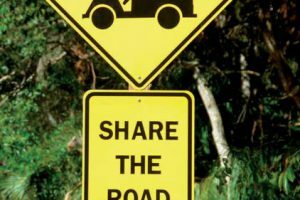 Lots of people agree that both are a cost effective way to get around but, as their popularity grows, stricter rules from the state of South Carolina have to be put in place to keep riders and drivers safe. From cars and buses to ride sharing apps, transportation is changing. Golf carts and mopeds are also widely used in Horry County. “I hear the state is coming out with something new. 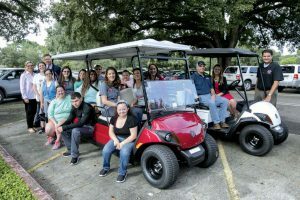 It’s got to be positive, to help people to do what they need to be doing,” said Michael Graham, manager of Graham Golf Cars in North Myrtle Beach. Golf carts are way of life for many, but a new law that goes into effect in November will hopefully keep riders and drivers safe. “The goal is really safety. I know the change in the game is fines issued as well as penalties that can ensue, but here in North Myrtle, we still want to focus on the educate, more insight, our goal is to make sure people feel comfortable, feel safe and feel okay with traveling on our roadways,” said Officer Justin Baker, with North Myrtle Beach Police. You have to be at least 16-years-old to drive a golf cart, have a cart that’s registered with the state DMV and have liability insurance. Not following those rules could lead to a hefty fine and even jail time. “The goal is education. We don’t go or make a stop in mind with thinking here is the cost. We go in mind thinking, how can I educate this person so that in the future they operate as safely as they can,” said Baker. With safety being the goal, many golf cart riders we spoke with say they hope the local municipalities keep it that way. “I hope it stays that same way and does not morph into a revenue stream, especially where it’s not only going to hurt tourism but especially hurt the locals that are already aware of what’s going on,” said North Myrtle Beach resident, Tim Moriarty. 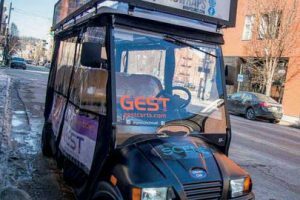 Anyone found in violation of the misuse of a golf cart per state law could be charged with a misdemeanor and could be fined up to $100 or spend up to 30 days in jail. Moped owners must have their vehicle registered to drive it legally on any state road. 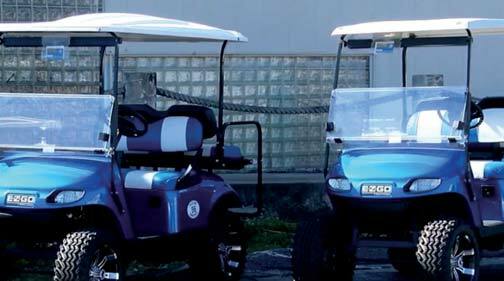 These new penalties for golf carts go into effect Nov. 19.